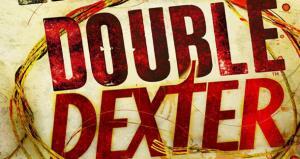 In the sixth installment of Jeff Lindsay’s Dexter series, Dexter Morgan continues dispensing his personal brand of justice, but everything changes when he’s caught in the act by a mysterious witness. Pirates, documentary filmmakers, and a race around the African coastline make up the latest from the king of all crime fiction, Elmore Leonard. Avast!